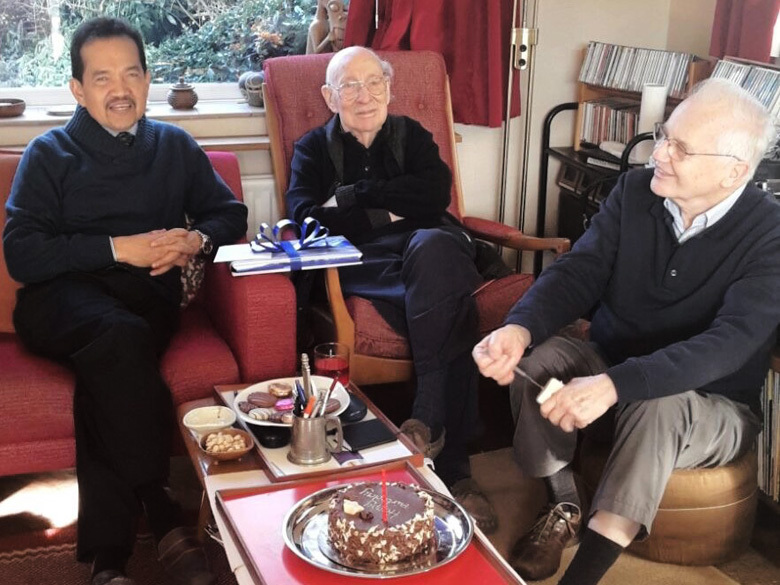 TARRC’s CEO Dato’ Dr Kamarudin Ab-Malek and former Deputy Director Dr Alan Roberts were delighted to be able to visit former TARRC employee Professor Alan Thomas on the occasion of his 90th birthday. Professor Thomas joined TARRC in 1948 and served for 45 years. He was one of TARRC’s most eminent scientists, developing many of the fundamental concepts for measuring the strength of rubber with other world-renowned TARRC rubber scientists such as Professors Ronald Rivlin, Alan Gent and Graham Lake. He won many awards for his work, including the Colwyn Medal, the Charles Goodyear Medal, the MRRDB Gold Medal and the KMN award from the Malaysian government in 1976. 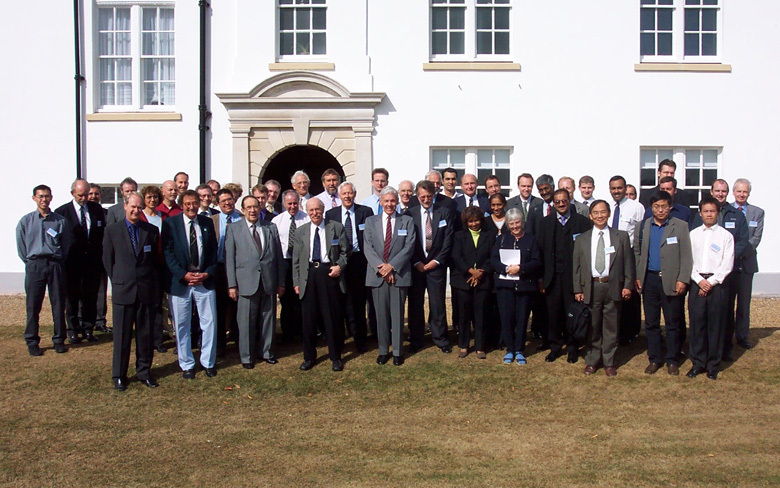 After retiring from TARRC, Professor Thomas continued to work as a visiting professor at Queen Mary, University of London for over 30 years, inspiring the next generation of engineers working in the field of rubber in engineering. He also kept close ties with TARRC on his retirement, visiting often and providing advice and collaborating with staff in new research areas. Dato’ Kamarudin and Dr Roberts spent time with Professor Thomas recalling some key landmarks such as the seminar held in titled 'Fracture Mechanics and Elastomers seminar: 50 not out'. This very successful event was held in to mark the fiftieth anniversary of the publication of a scientific paper in the Journal of Polymer Science that initiated fracture mechanics work on elastomers. The authors were R.S. Rivlin and A.G. Thomas - young researchers working at the time at the laboratories of the British Rubber Producers' Research Association (BRPRA) in Welwyn Garden City (now TARRC). Professors Thomas and Rivlin were the first to apply fracture mechanics to rubber, and thus provide a means of understanding failure in rubber products. Professor Thomas also played a leading role in TARRC’s work in the use of rubber bearings used in earthquake protection that led to the Prince Philip Award to TARRC in 1990 and TARRC engineers leading the world in this field – a position they still hold today. For any further information on the work of TARRC in rubber in engineering, please contact general@tarrc.co.uk and we will be able to provide you with details on the catalogue of scientific papers and publications available.